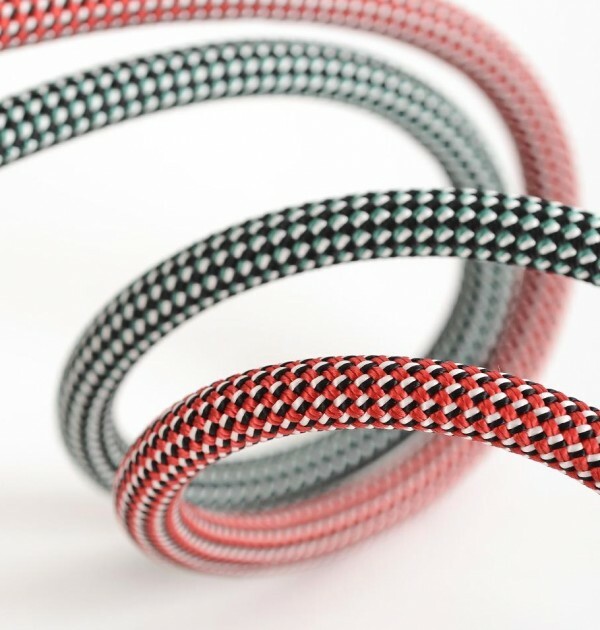 Triple certification makes the DMM Crux 9.1mm 60m a highly versatile rope. 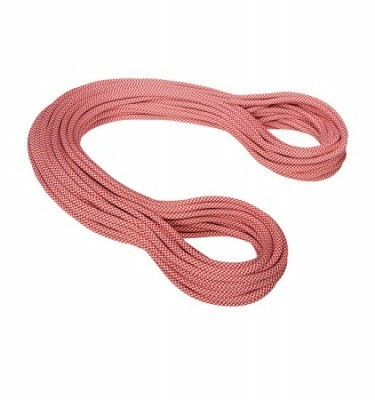 Used as a single rope, it delivers lightweight performance that is perfect for redpointing hard routes or on long alpine climbs. 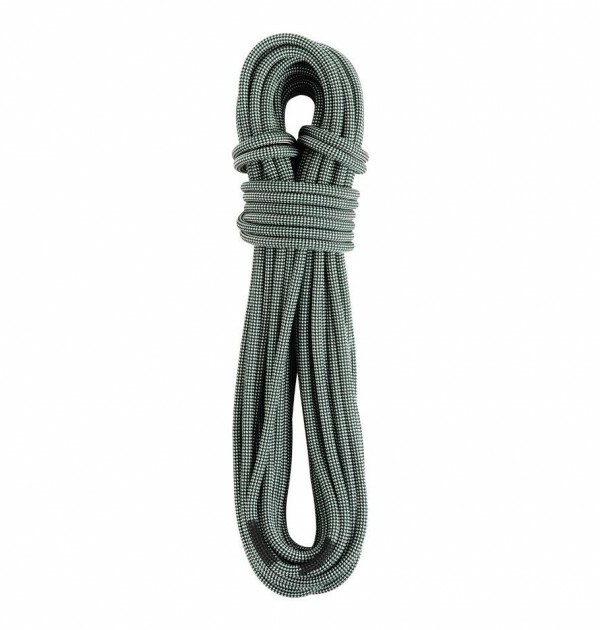 Used as a durable half rope, it is perfect for guiding clients who might weight or rest on the rope. 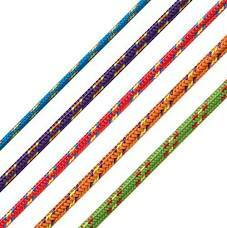 SKU: DMM Crux 9.1mm Category: Climbing Ropes, Cord, Slings & Tape Brands: DMM. 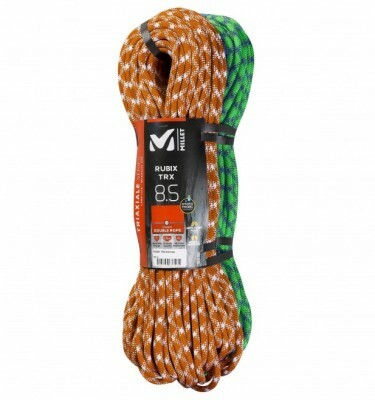 The DMM Crux 9.1mm 60m is the thinnest single rope made by DMM Wales and is ideal for pushing boundaries across all seasons and terrains; everything from climbing the traditional Lake District rock routes right through from easier angled long multi-pitch routes to pushing the grades at your limit and also on to fast alpine ascents. 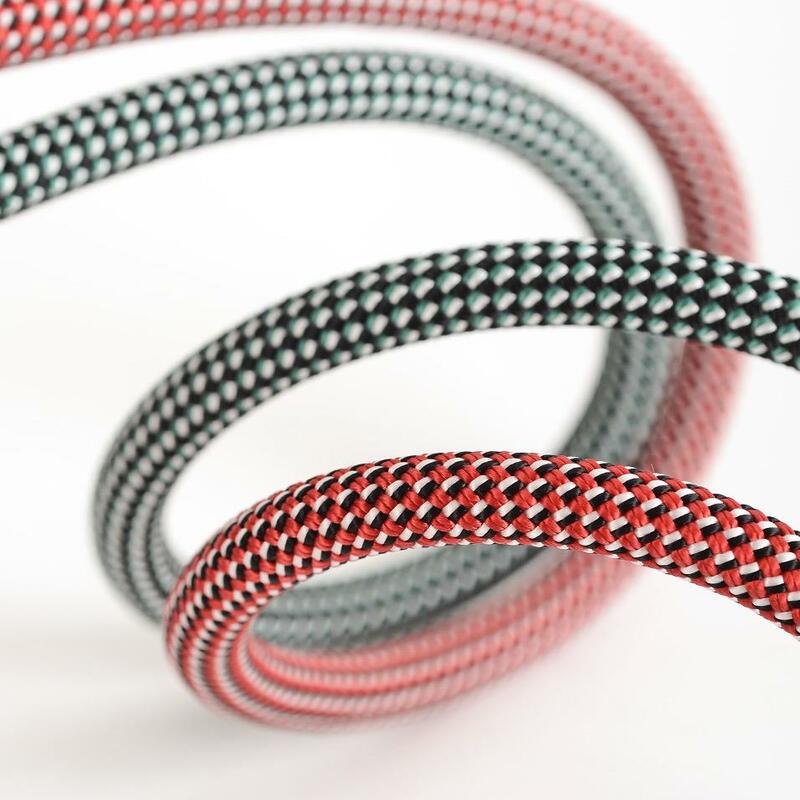 The triple certification gives the Crux the flexibility to be used in twin, half and single rope systems for ultimate versatility. 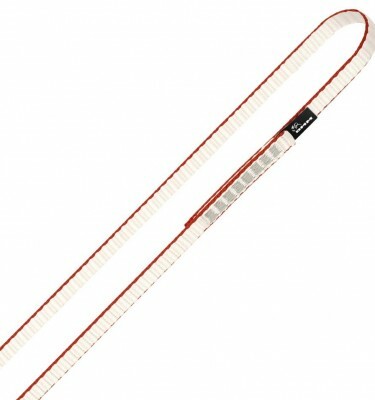 The Crux is the rope for when low weight, superb handling, and top flight performance are required as it weighs in at only 54g per meter.